Axel Springer – join Europe’s leading digital publisher! #Africa Is your startup changing your city? 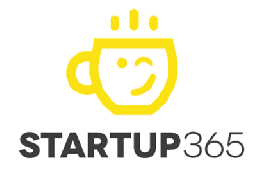 List Startups Thailand – Startup 365 – Startups news from all around the world !